Don’t Wait. Communicate. Make a family emergency plan today. September is National Preparedness Month. Photo by Jana Baldwin. 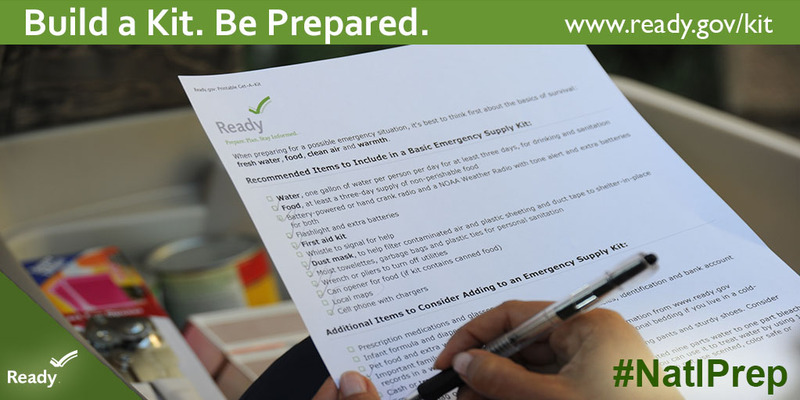 Photo and content used with permission of National Preparedness Month. 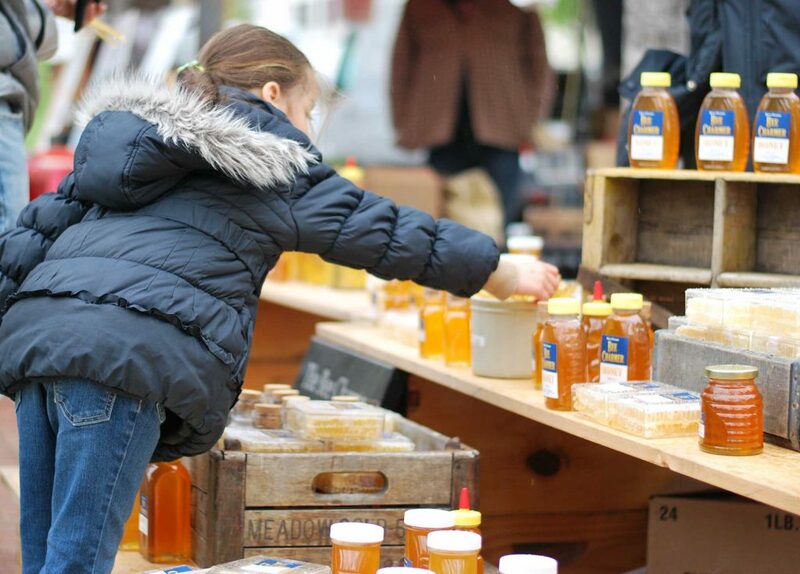 The weather is warming and in Wisconsin that means farmers markets! Because Forward Mutual supports this exciting gathering of farmers, artisans and community, we’ve compiled a list of markets within our operating territory. Check them out and support or local economy! 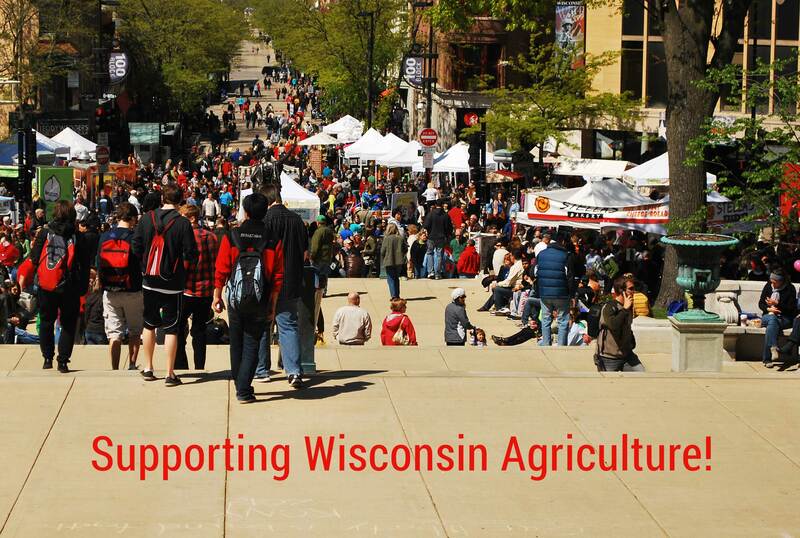 Spring is here and in Wisconsin that means the start of farmers markets! Because Forward Mutual supports this exciting gathering of farmers, artisans and community, we’ve compiled a list of markets within our operating territory. 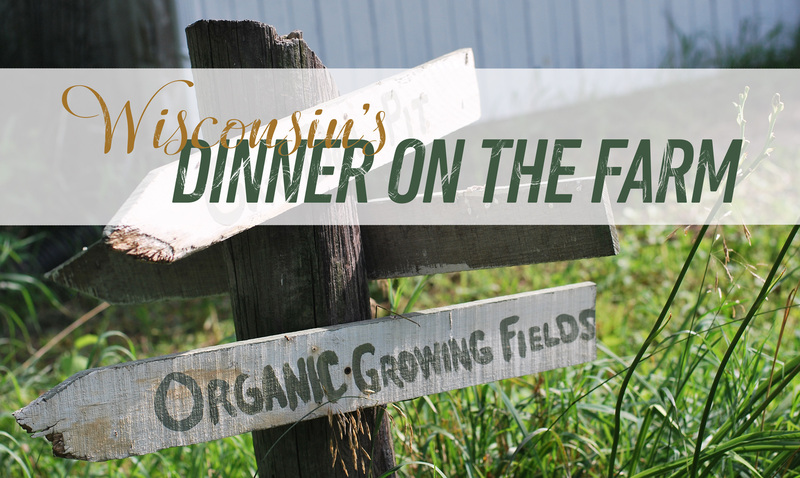 Check them out and support locally produced food and products! [Read more…] about It’s Farmers Market Season! Forward Mutual is proud to have recently participated in a 15-member Wisconsin Association of Mutual Insurance Companies (WAMIC) delegation in Washington, D.C. They met with members of the Wisconsin congressional delegation to educate lawmakers on the issues facing insurers and their policyholders in the state. Representing Forward Mutual were President and CEO Lois Wiedenhoeft, Claims Manager Howard Wiedenhoeft and Customer Service Manager Sarah Mueller. The visits were organized by the National Association of Mutual Insurance Companies (NAMIC) as part of their grassroots advocacy program the Congressional Contact Program (CCP). 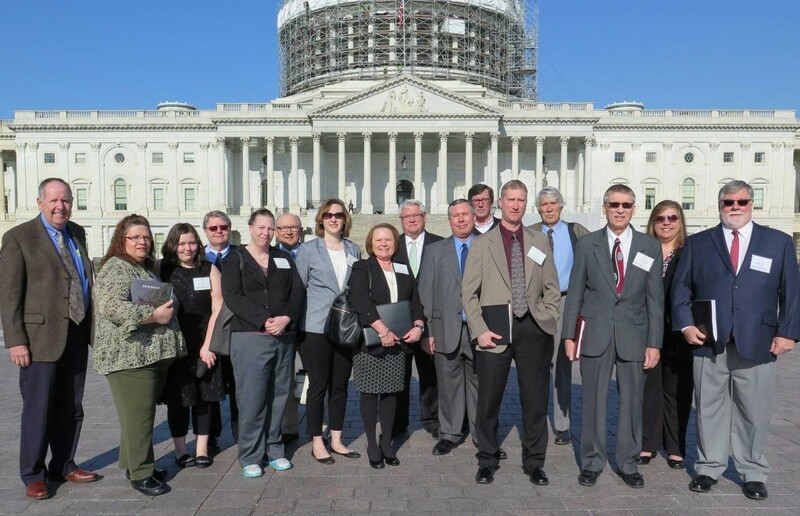 This unique grassroots lobbying effort, now in its 31st year, allows representatives from NAMIC member companies to meet one-on-one with their elected officials and their staff. Throughout the day Forward’s representatives met with Wisconsin lawmakers to discuss protecting the state-based system of insurance regulation, natural disaster mitigation and addressing the regulatory uncertainty regarding insurance company use and coverage for unmanned aircraft systems. This Friday, April 22, is Earth Day, a day we celebrate our natural environment and inspire one another in continuing its care. Because this year’s theme is Trees for the Earth, Forward Mutual not only invites you to plant a tree, but we also have a few suggestions on how to do so. Why Plant Trees Around Your Home? Not only do trees add a welcoming beauty to your landscape, they also reduce your heating and cooling costs, provide a home for wildlife, clean the air, and add economic value to your property. Planting trees is a very forward-thinking thing for homeowners to do! Verify the species is native to our Wisconsin climate and appropriate to the size of your house and yard. Certain species cannot tolerate cold winters. Others need adequate room to grow in width or height—be sure to consider the full size of the mature tree. Protect your home from tree branches and roots. Ask the nursery the best planting distance from your house for each species you buy. Plant leafy shade trees on the southeast, southwest and west side of your house. These provide summer shade as the morning sun rises overhead and then settles in the hot afternoon. Plant evergreens on the north and northwest side of your house. These provide a windscreen to protect you from cold winter winds. 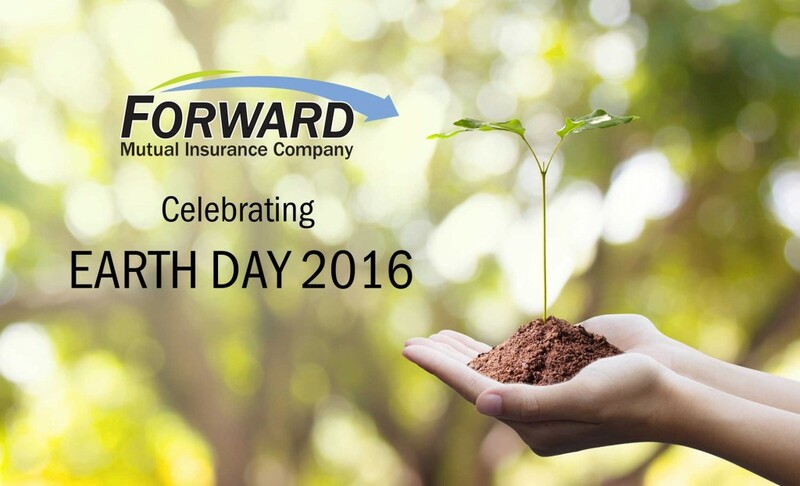 Happy Earth Day from all of us at Forward Mutual!